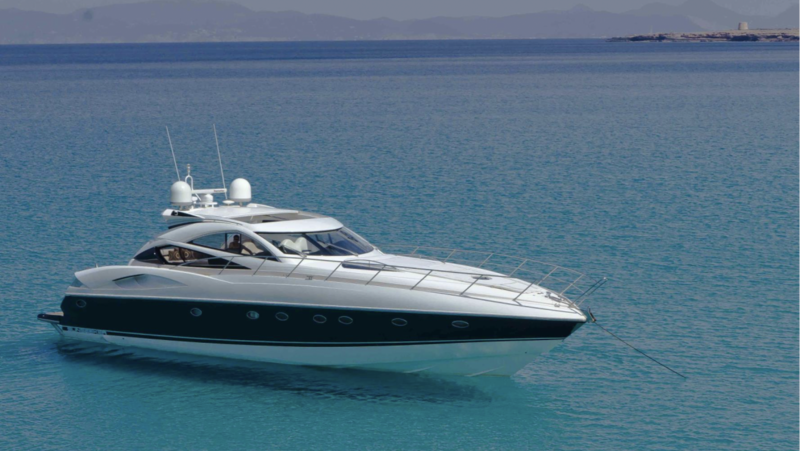 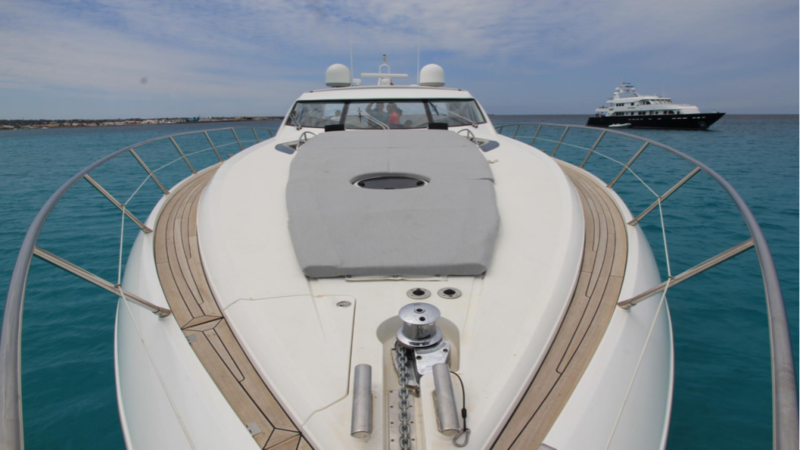 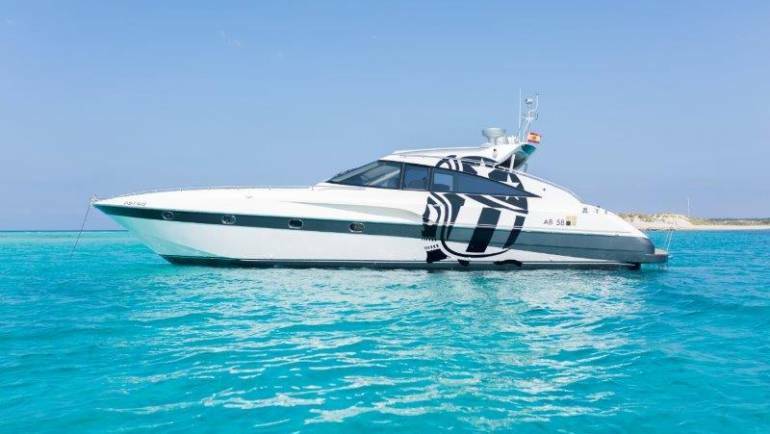 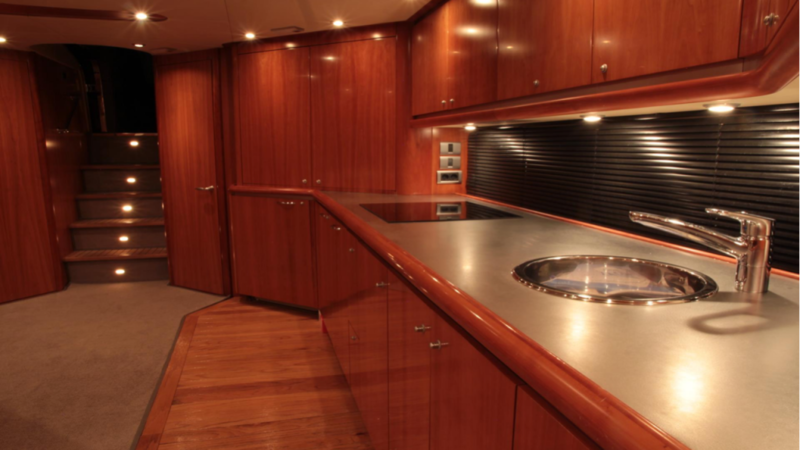 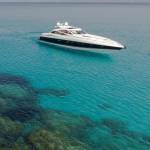 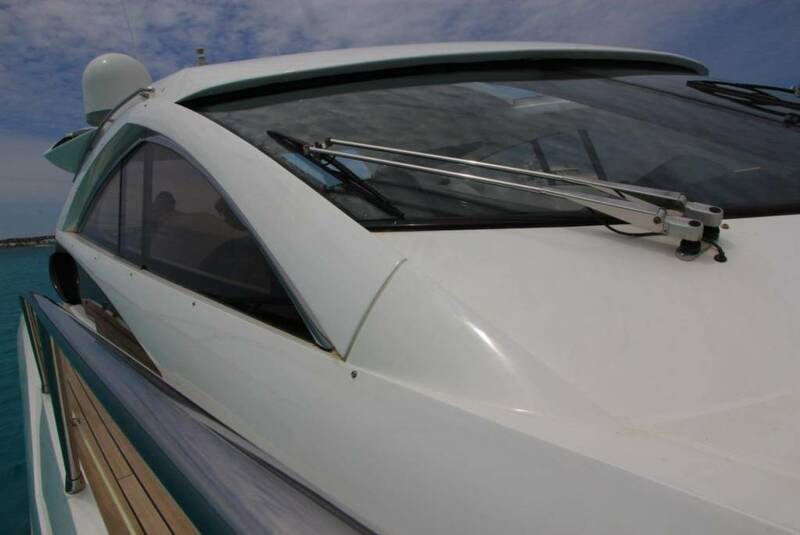 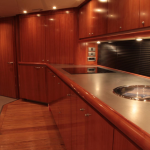 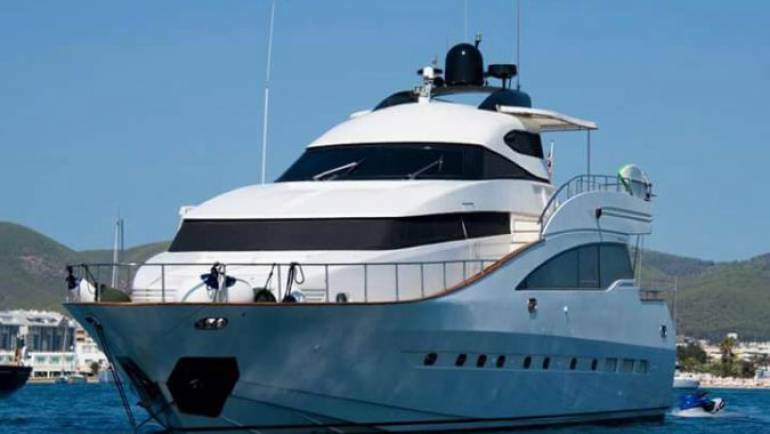 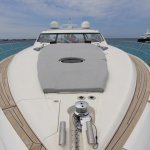 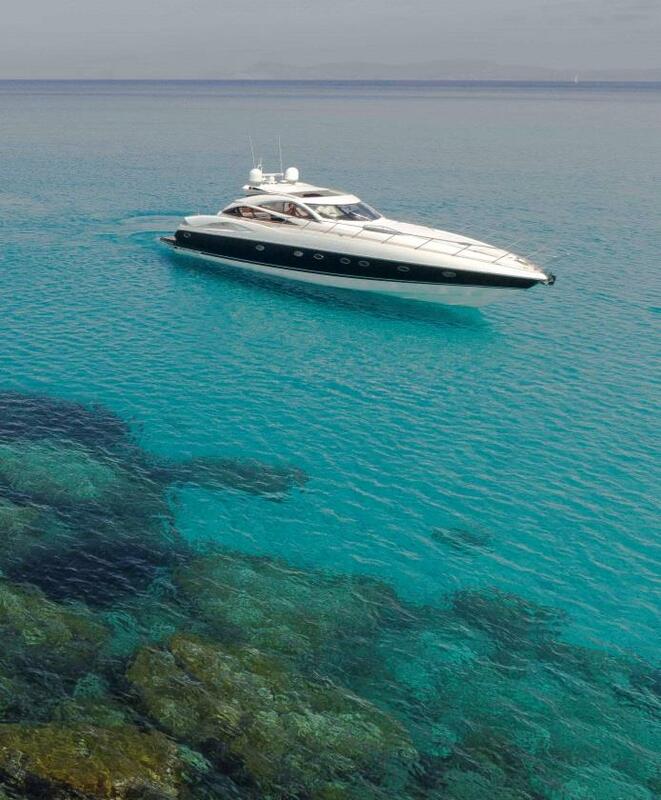 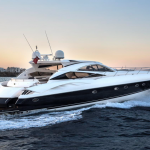 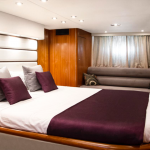 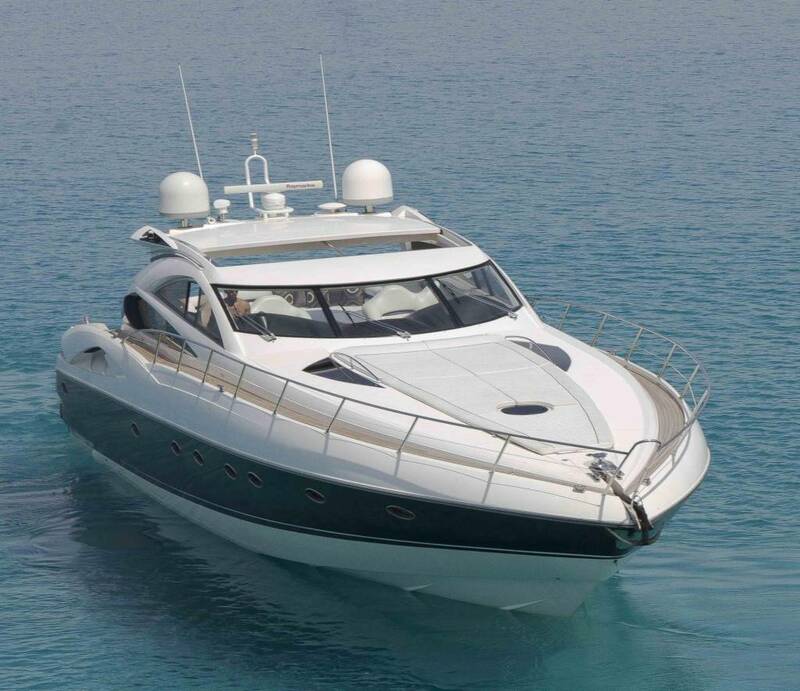 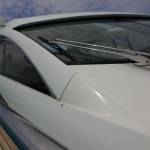 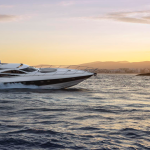 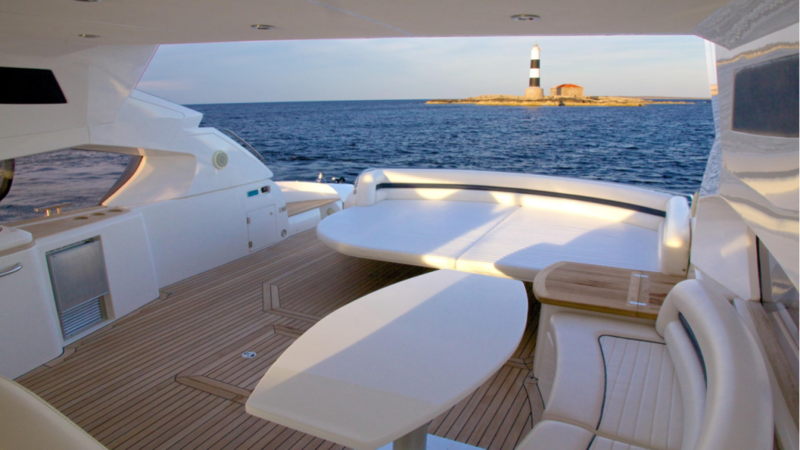 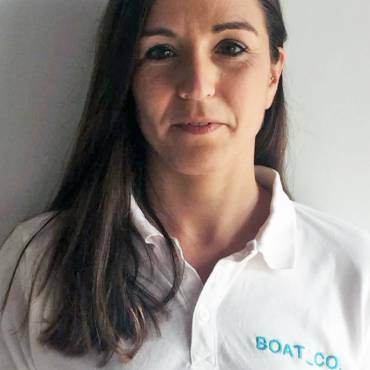 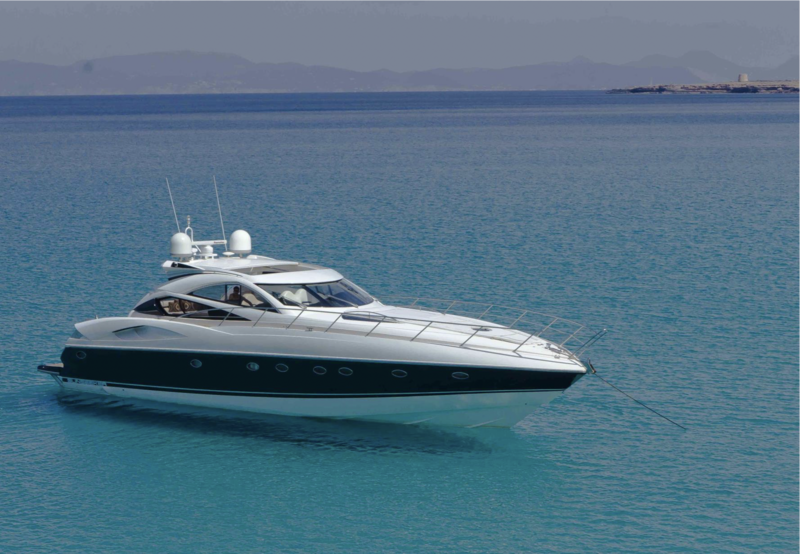 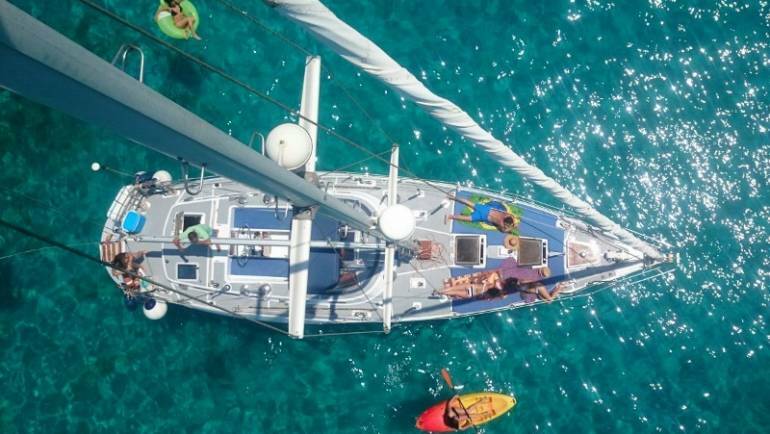 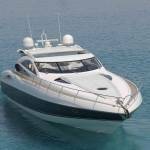 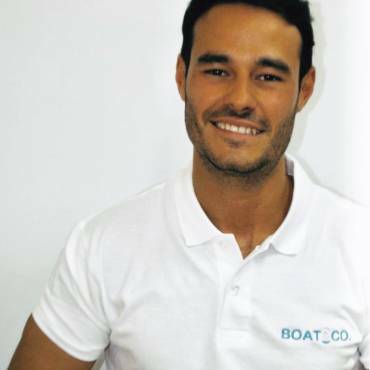 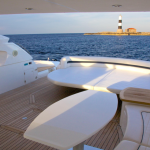 Sunseeker Predator 68 – Boat and CO. 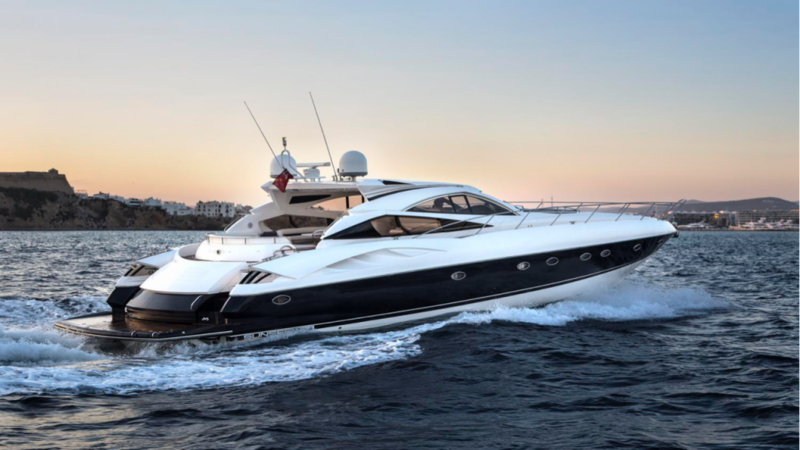 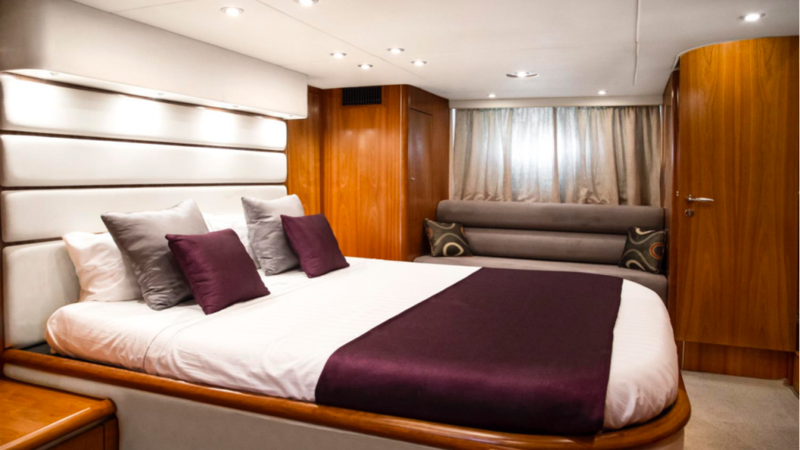 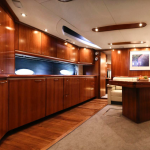 Exquisite interior options and captivating design are prominent throughout the entire yacht – a classic example of Sunseeker design ingenuity. 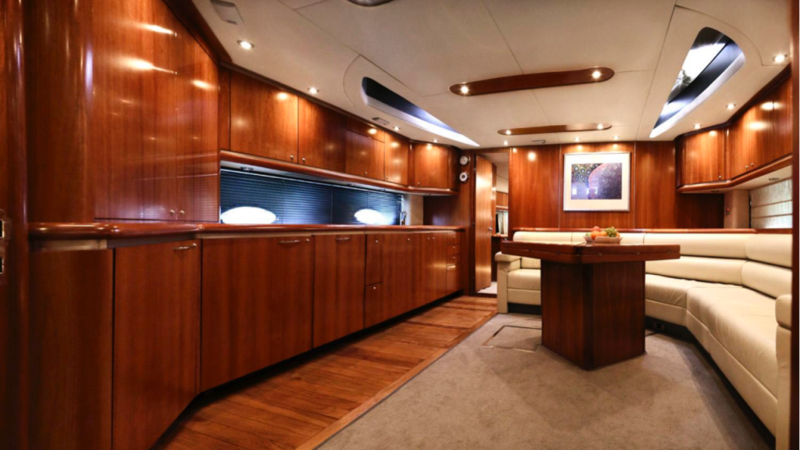 The extravagant sliding roof adds a sense of occasion toevery journey. 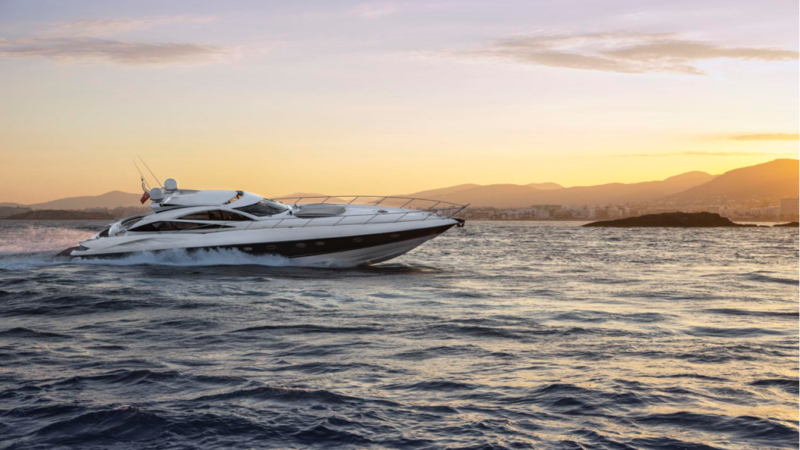 Built to both thrill and inspire, you can’t help but fall forthis symbol of success.